A Taste of ARTcetera — Gallery Oh! 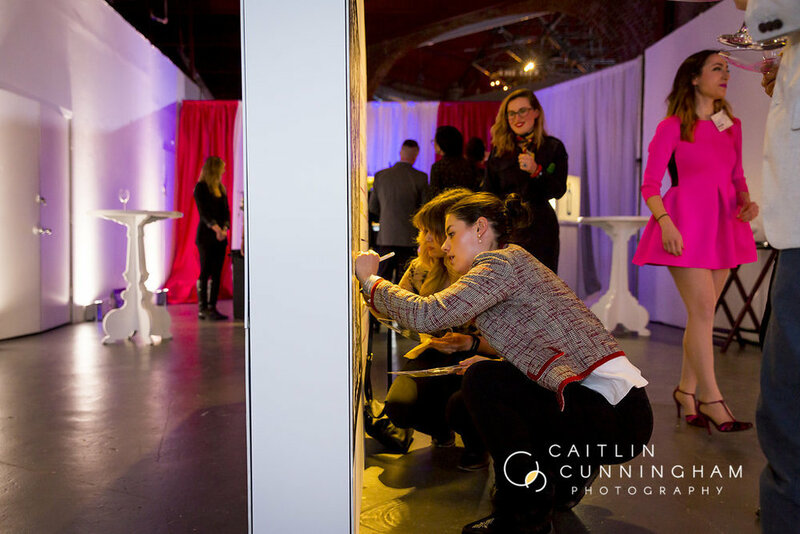 On March 20th, “A Taste of ARTcetera” surprised gourmands at “Taste of the South End” with an exhibit of AIDS Awareness posters from the 1980s-2000s and a large scale interactive art wall curated by GALLERY OH! curator, Olivia Ives-Flores, and of course artful concoctions! 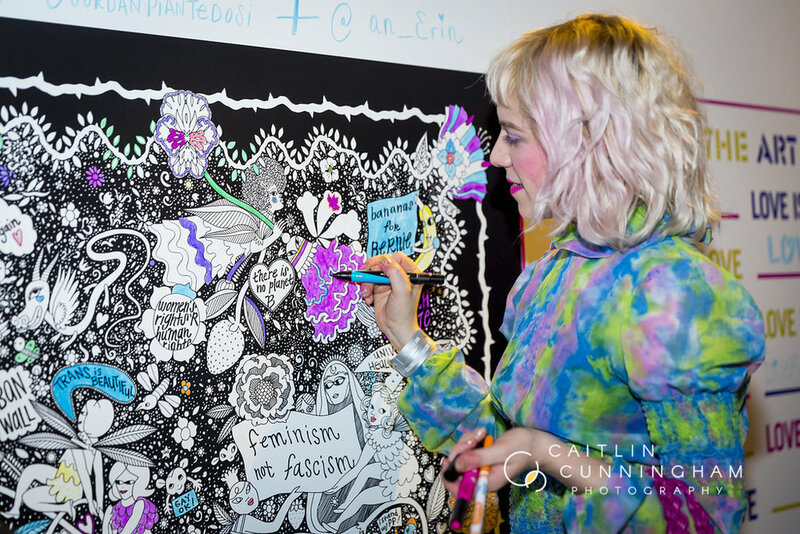 Artists Jordan Piantedosi and Erin Robertson debuted the first print in “The Art of Love” poster campaign, kicking off an exciting, collaborative project. Food, art, and love abounded. AIDS Action benefitted.